Alcohol-related harms create additional pressures on the NHS. A typical pint of beer or cider contains 2-3 units of alcohol. A standard glass of wine (175ml) at 12% ABV contains 2.1 units. A single shot of spirit typically contains 1 unit of alcohol. Advice from the UK&apos;s Chief Medical Officers is for men and women to consume no more than 14 units of alcohol per week, spread out evenly over three or more days. Professor Simon Moore was one of the study&apos;s authors. “It&apos;s becoming increasingly clear that cognitive decline is likely to become apparent at levels of alcohol consumption much lower than previously thought," he said. Many of us also believe that we know our limits and know when to stop drinking. But that might depend on the company we&apos;re keeping. Recent research by Moore’s group revealed that our perception of how drunk we are relates more to how our own drunkenness ranks with those around us than to how much we&apos;ve actually had to drink. In the study, people were more likely to underestimate their own drunkenness when they were surrounded by others who were also intoxicated, but felt more at risk when surrounded by people who were more sober. 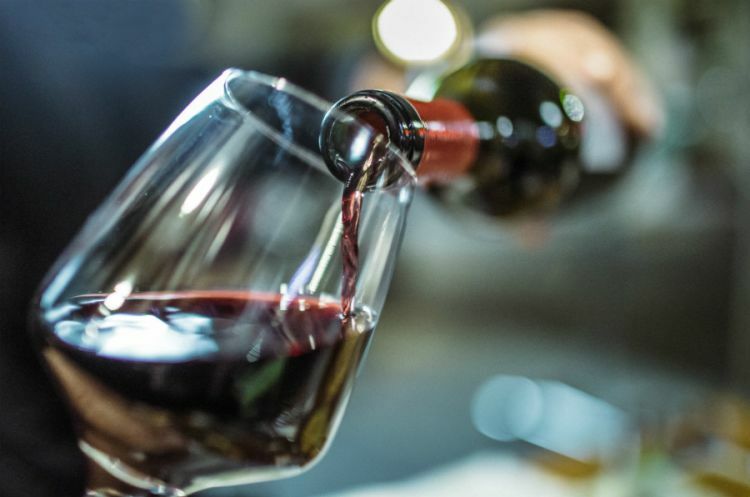 “Researchers have historically worked under the assumption that those who drink most alcohol incorrectly ‘imagine’ everyone else also drinks to excess," said Moore. "It turns out that irrespective of how much someone has drunk, if they observe others who are more drunk than they are, they feel less at risk from drinking more. Could minimum pricing be part of the answer? From May 2018, in an effort to curb excessive drinking, a new minimum price per unit of alcohol came into force in Scotland. It means retailers are obliged to charge a least 50p for every unit of alcohol in the drinks they sell. Wales will follow suit in 2019, while similar proposals are on the table in England and Northern Ireland. 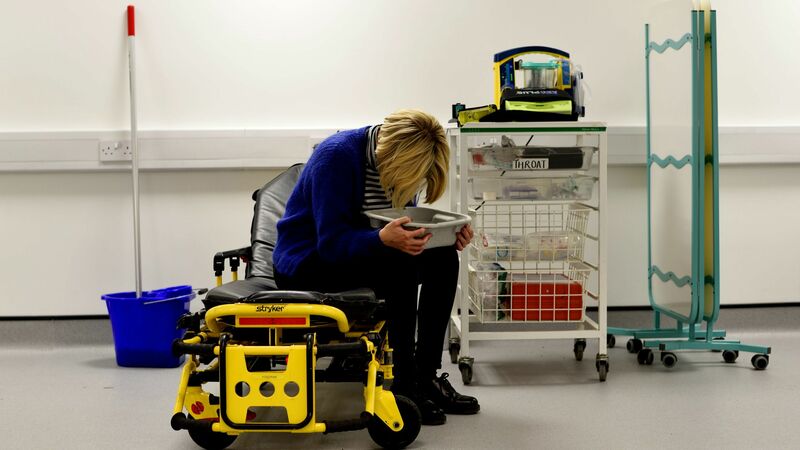 Ministers in Wales believe minimum pricing could save one life a week and around 1,400 hospital admissions a year. Professor Moore, however, believes there are still limits to its implementation across the UK. “There are two main barriers when it comes to nationwide minimum pricing,” he said. “First, the alcohol industry has tried to derail initiatives, mostly through legal challenges. 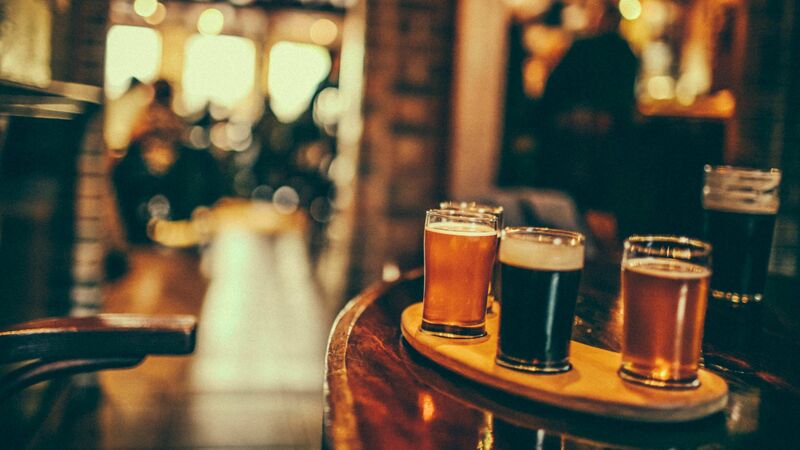 “The second barrier involves a particular type of alcohol user - those who vociferously object to anyone interfering with their hard-earned pint. 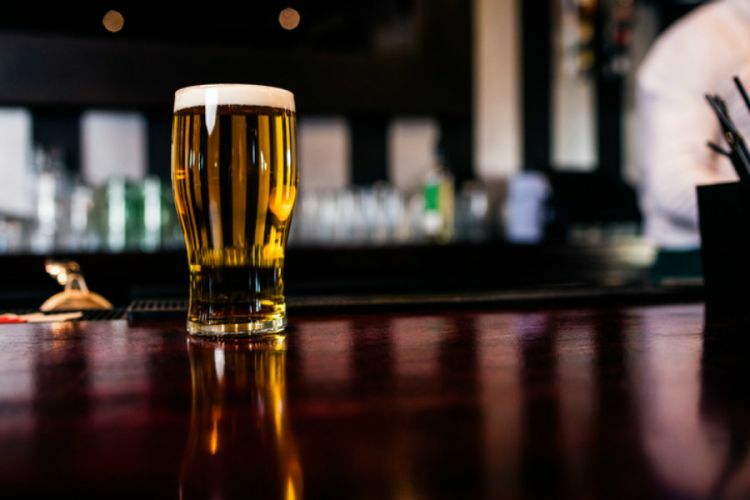 "What&apos;s unusual about this second group is that minimum unit pricing is unlikely to affect the price of their usual drink, as the price in pubs will not change. 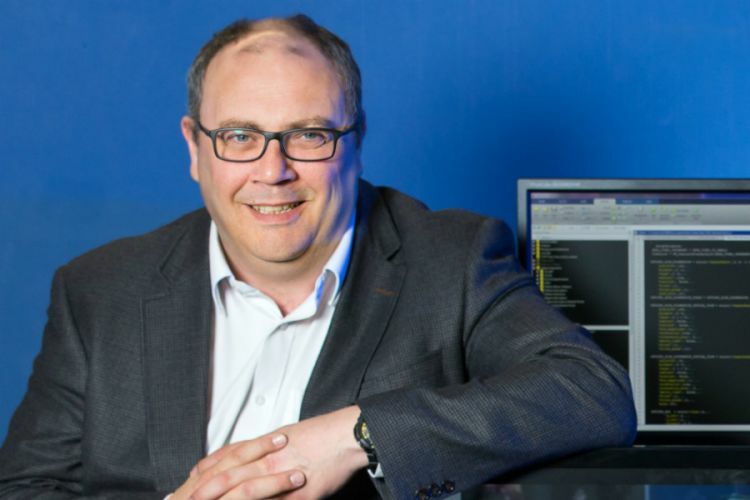 Dr Adrian Boyle is a consultant emergency physician at Addenbrookes Hospital in Cambridge. He knows only too well the damage brought about by excessive drinking, both through direct impacts on our health and alcohol-fuelled violence. Although he accepts there may be barriers to implementing the policy, he believes a move to minimum pricing in line with Scotland could make a significant difference to the number of intoxicated people that pass through his A&E department. He also wonders if Scotland’s success in treating violence as a public health problem, rather than a criminal justice problem, could be replicated across the UK. This approach focuses on tackling the social causes of violence. 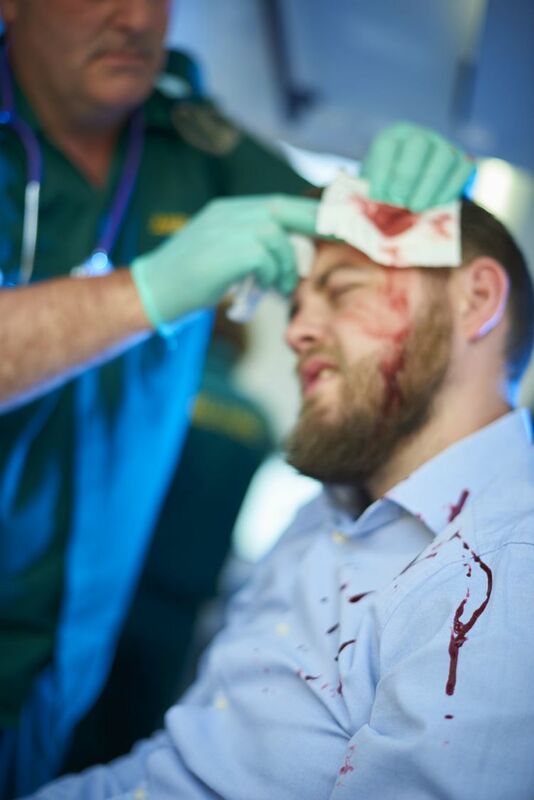 Since the Violence Reduction Unit was established in Glasgow in 2005, the number of facial trauma patients passing through the city&apos;s hospitals has halved. Professor Moore admits he is continually amazed that, in England and Wales at least, alcohol and violence remain primarily criminal justice matters. “It is our health services who handle the consequences of alcohol and violence, so much more needs to be done to encourage health to play an active role,” he said. 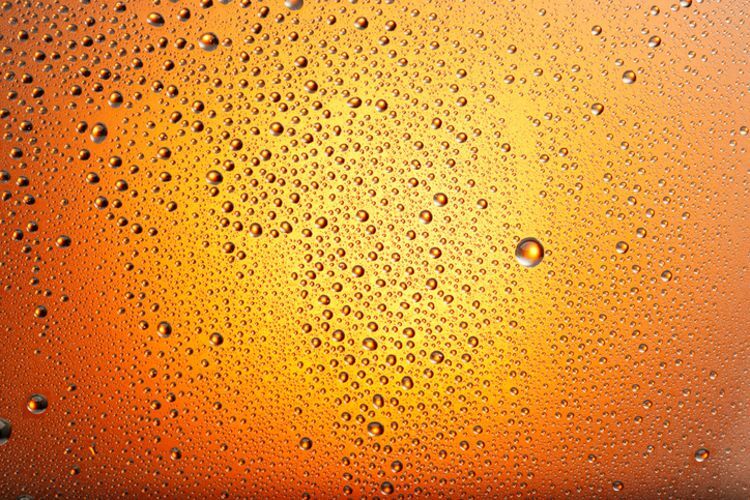 A recent study by Professor Moore and his team suggests that reform of alcohol taxation could be a viable alternative to minimum pricing. It found that just a 1% rise on alcohol sold through shops and drinking establishments could result in 6,000 fewer violence-related A&E visits a year. “Our findings suggest that reforming the current taxation system would be more effective at reducing violence-related injury and other alcohol-related harms than minimum unit pricing,” said Moore. “However, any such policy would need to increase the price of alcohol in both drinking establishments and shops. The study assessed the impact of on-trade (pubs/clubs/bars) and off-trade (retail outlets) alcohol pricing on the rate of violence-related attendances at emergency departments in England and Wales. It also looked at social and economic factors. 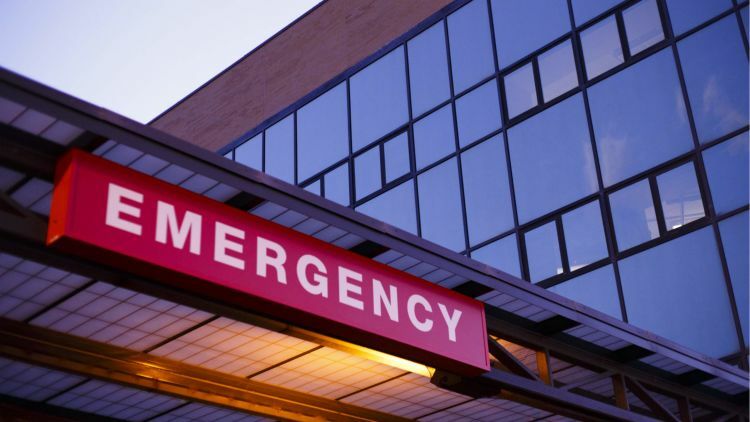 Between 2005 and 2012, just short of 300,000 visits were made by adults to 100 emergency departments as a result of injuries sustained during violence. This adds up to an estimated 2.1 million visits throughout England and Wales. Three out of four attendees were men aged between 18 and 30, and monthly injury rates among men were around three times as high as they were for women. Alcohol related violence places additional pressure on already stretched Accident and Emergency departments. Regional and seasonal variations were evident too, with higher violence-related injury in the North of England and Wales, and during the summer months from June to August. Analysis of the data showed that lower on-trade and off-trade alcohol prices were associated with higher numbers of violence-related injuries. Importantly, this remained true after taking account of poverty, differences in household income, spending power and the time of year. 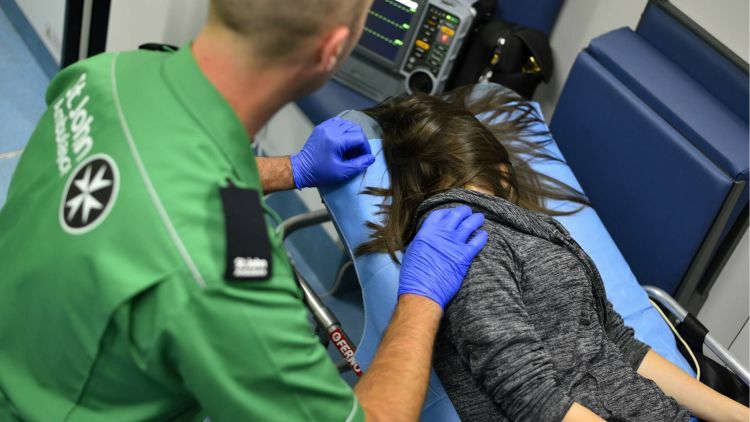 The data suggests a rise in on-trade alcohol prices of 1% above inflation could cut the annual tally of violence-fuelled emergency care visits by 4,260. An equivalent increase in off-trade prices could prevent a further 1,788 attendances, adding up to around 6,000 fewer visits in total. But the price of alcohol is not the only factor that affects consumption - its availability also plays a role. Specifically, how far people need to travel to buy their chosen drink. There is robust evidence that, where people have to travel further for booze, the level of alcohol-related harms is lower. “This is not surprising," said Moore. "What is surprising is that, while considerable research underpinning minimum unit pricing has considered the retail price of alcohol, none have looked at possible interactions between availability and price. "This is problematic for two reasons. First, estimates on the effect of minimum pricing on alcohol consumption are possibly wrong as they may have only captured small changes in alcohol availability over time. 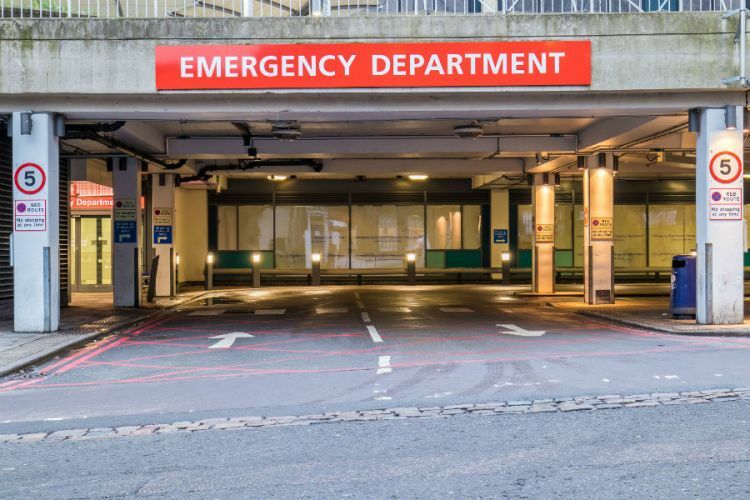 While alcohol-related violence is generally on the decline in England and Wales, it still places a substantial burden on health services and our emergency departments. So what’s the best way to way to deal with it? Professor Moore feels there are many reasons for the issues we see in city centres and there is no single solution. He believes many people think that their activities on a Friday or Saturday night have limited effect - that drinking to excess and getting into fights are legitimate behaviours. “Emergency services are increasingly stretched," he said. "And nurses, paramedics and police officers are routinely abused. But it does not end there - the whole community suffers. "Ambulances diverted to town centres to sort out those who have drunk to excess cannot respond to calls in the community, and A&E waiting rooms are besieged by drunks who affect other patients." Putting drunk tanks in town centres could help relieve the burden on A&E. Drunk tanks are one potential solution that Professor Moore’s team is researching. 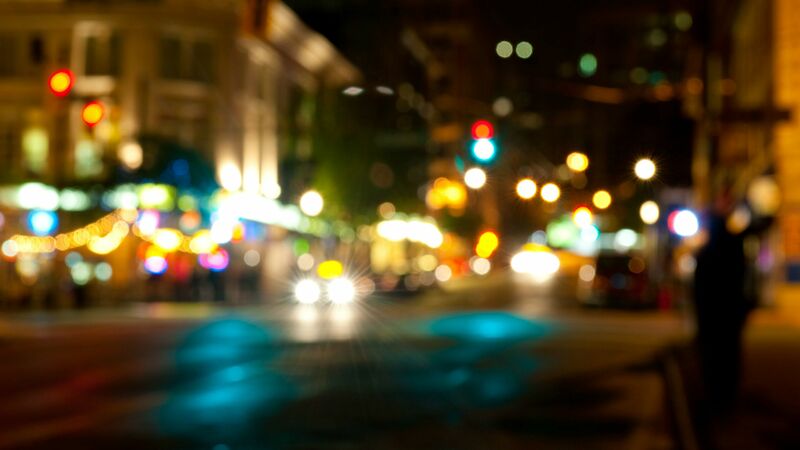 The findings of a new study, due early next year, will help inform decisions on whether these alcohol intoxication management services should be rolled out across the UK. 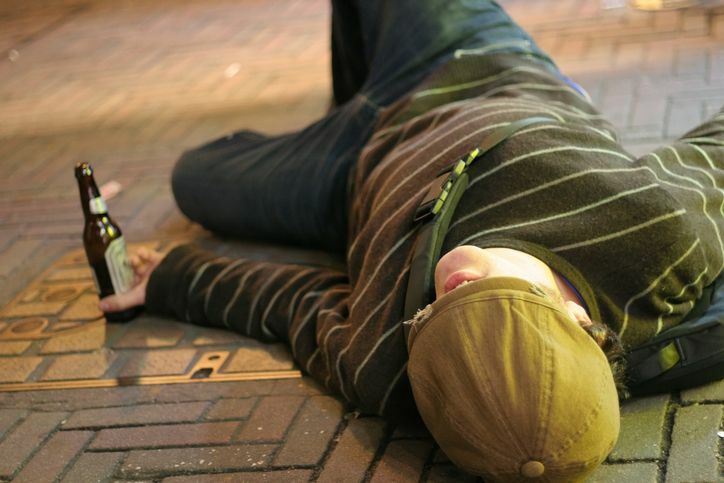 Evidence suggests that A&E sees more drunk people than is necessary, possibly due to risk aversion on the part of those referring people to them, and also because there is nowhere else for intoxicated people to go. This would suggest there is a role for drunk tanks, even in the form of safe havens that don’t offer full A&E services. “There is still limited evidence of the effectiveness of alcohol treatment centres," said Moore. "By comparing data from cities with and without bespoke services, we hope to get a clearer picture of their effectiveness for patients, their cost effectiveness, and their impact on frontline staff. 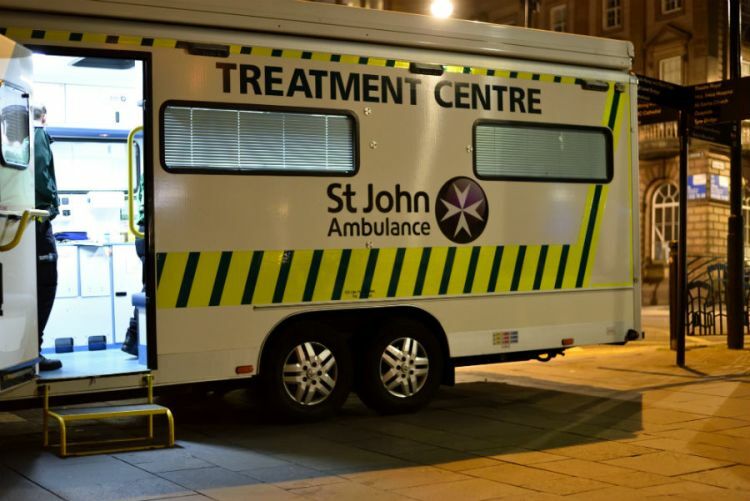 “While the presence of drunk tanks means that intoxicated people are treated away from other patients, there is still the issue of these people being a burden on our emergency services as treatment centres need to be staffed and resourced. We have to decide whether this is an equitable solution." While measures such as minimum pricing and alcohol treatment centres could help, our attitudes and habits may also need to change if we want a healthier national relationship with booze. For many of us, our first experience with alcohol is often part of a process of shedding the perceived shackles imposed by our parents. 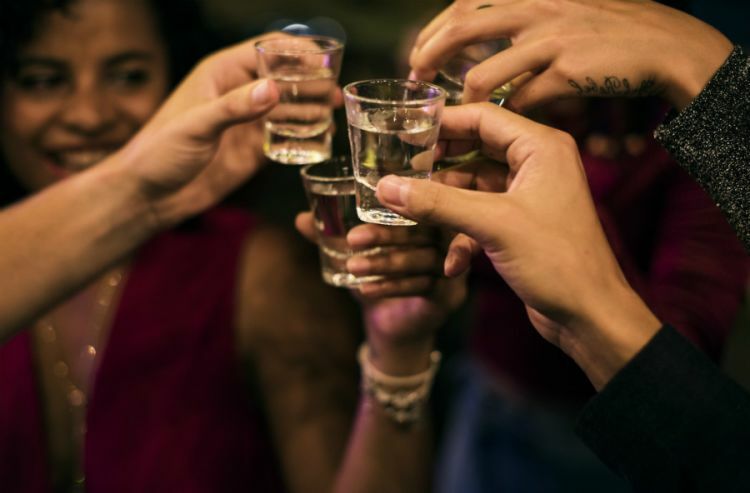 Although evidence suggests that young people are now drinking less than they were ten years ago, binge drinking on a night out remains a rite of passage for many. “What we have today is a predatory alcohol industry pushing the idea that young people should drink a particular brand of alcohol to excess if they want a good time,” says Moore. “This industry has commoditised fun and sold it in pints, bottles, hangovers and trips to A&E. 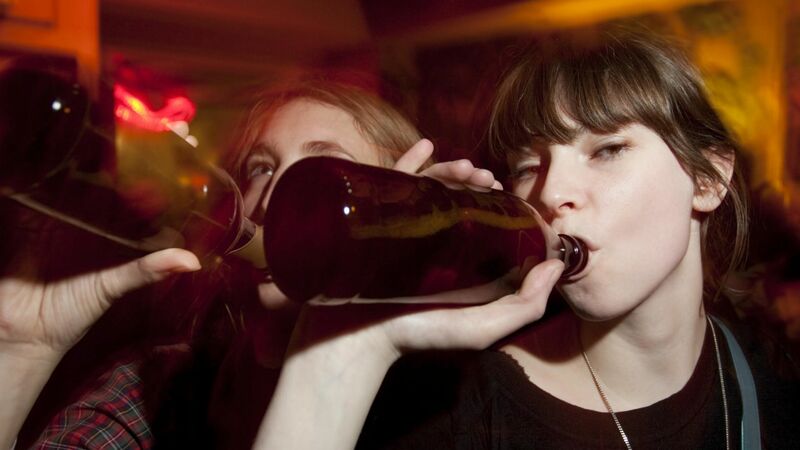 For many, binge drinking is still a rite of passage. “There is still a valued place for traditional pubs, such as those that host live music or cater for families. This, more than anything, reminds me that alcohol has traditionally played an important role in our communities. One of the greatest determinants of health, particularly in the elderly, is lack of social contact.